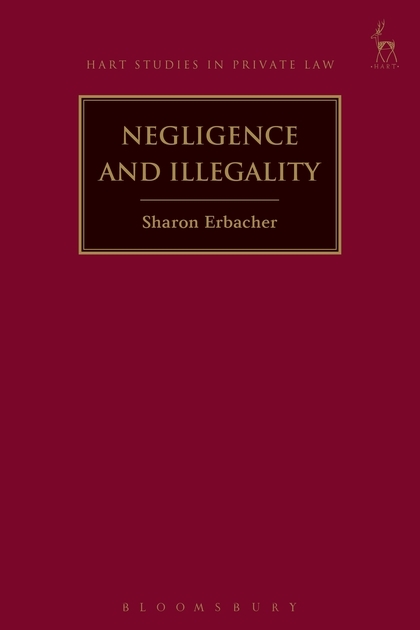 This book examines claims in negligence arising from illegal conduct of the claimant. An array of public policy and other grounds have been advanced for resolving these claims, resulting in an area that is characterised by confusing and contradictory case law. The book analyses the various explanations put forward as the basis for illegality doctrine within a framework of corrective justice theory. Illegality law poses particular challenges for the corrective justice explanation of negligence law, as many illegality tests are based on public policy considerations external to the relationship of the parties. 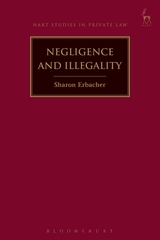 The book argues that the only circumstance where illegality doctrine should be applied to deny a claim is where this is necessary to preserve the coherence of the legal system. It develops the work of Ernest Weinribian corrective justice theorists to explain how the principle of legal coherence fits within the framework of corrective justice theory, and why legal coherence is the only valid conceptual basis for a doctrine of illegality. It also contains a detailed study on the scope of the coherence rationale and the principles that will determine its application. Sharon Erbacher is Senior Lecturer in Law at Deakin University, Australia.